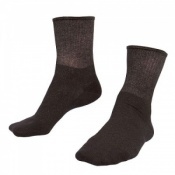 If Raynaud's Disease affects your feet, then you may be tempted to wear multiple pairs of socks. 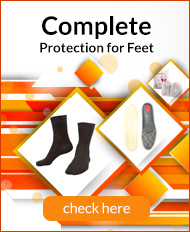 This would make it difficult for you to fit into your shoes though, and it may even be dangerous when on slippery floors or climbing stairs. 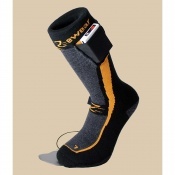 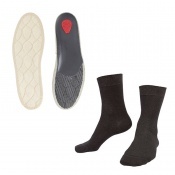 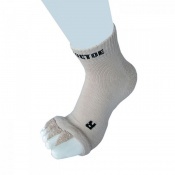 However, with Raynaud's Deluxe Socks, you can take a step in the right direction to managing the symptoms of Raynaud's Disease in your feet and toes. 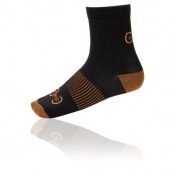 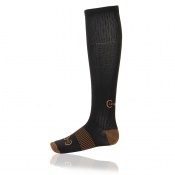 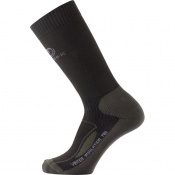 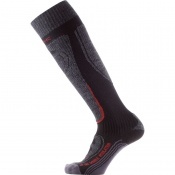 From copper to silver and standard to toe socks, we're sure to have a pair to suit your needs and style. 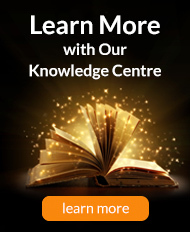 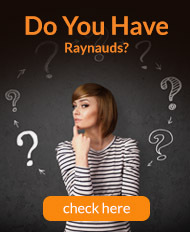 For more information or a recommendation, please call our customer services team on 020 7501 1107, or email helpdesk@raynaudsdisease.com. 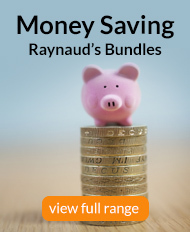 Save a bundle with our value bundle pack!